Meghan (37) reportedly still practices yoga every day and is said to have 'sailed' through her pregnancy. 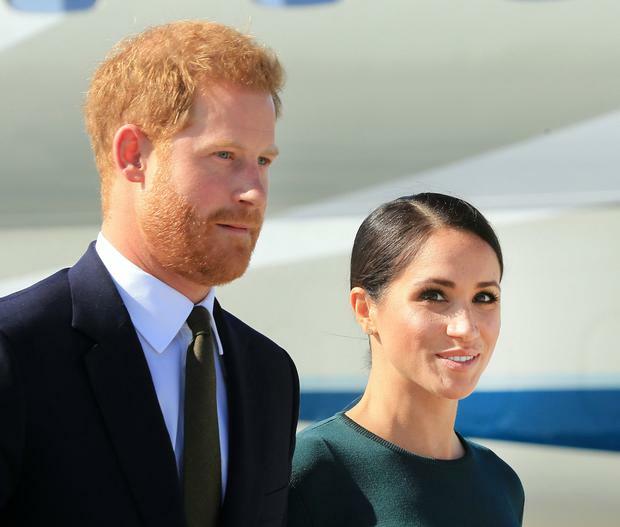 A friend told the Daily Mail that she is in extremely good health and sees no reason why she could not enjoy a safe delivery in the privacy of herself and Harry's home, Frogmore Cottage. Britain's Queen Elizabeth herself gave birth to her all four children at Buckingham Palace or Clarence House. "It is [Meghan's] favoured choice," a source told the Daily Mail, "but it obviously depends on how things are nearer the time." It is understood that Meghan has ruled out using the Lindo Wing, where her sister-in-law Kate Middleton gave birth to her three children, or the idea of standing on the steps of a maternity unit surrounded by the public and the media in the hours after the birth. Home births account for around 2.3 per cent – one in 40 births – in England and are normally led by a local midwife. In Ireland in 2013, there were 217 home births. The HSE says a home birth can be a safe option for low risk healthy women. "Research shows that a planned home birth is an acceptable and safe alternative to a planned hospital birth for some pregnant women," it says. Women may opt to have a home birth because they want to feel more in control, feel safer at home, want to avoid intervention, dislike being in hospital or don’t want to be separated from older children.